The most important factor that you need to consider when you make a digital course is its target audience. Is the course intended for novice employees or experienced staff members? This ensures that the right language and interactivities are included in your course. Besides this, you also need to know if your learners are comfortable using computers. If they are tech savvy, then you can offer them tech-detailed course, else the course should have fewer interactivities and more of videos. Once you have figured outyour learners, the next important aspect to consider is the skills or knowledge that your learners need to acquire after taking your course. In other words, you need to determine how the course would help your learners to improve their performance. This goes a long way in setting the learning objectives effectively, which gives the learners an idea of what they would be learning. Training content is THE CRUX of an online course. You need to organize the content effectively. Sometimes, you may also need to consult the SMEs in order to comprehend the content and present it efficiently. You need to categorize the content based on the content type. There are 5 content types – facts, concepts, processes, procedures, and principles. If the content is fact-based, then it’s always advisable to present the content using tables and lists and provide job-aids. 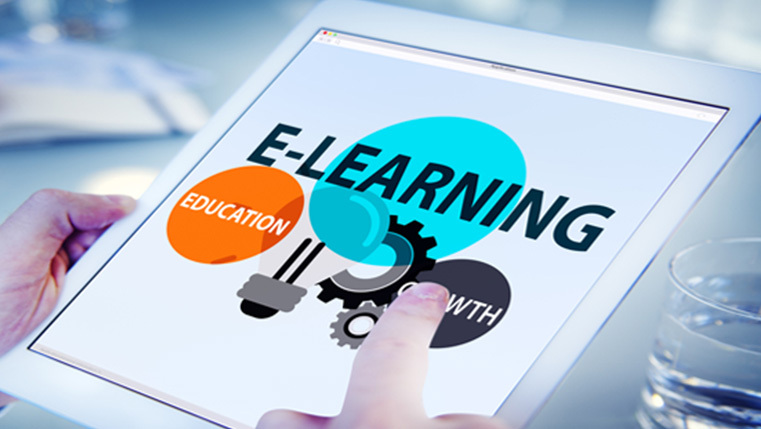 These questions, if answered correctly, help you develop a learner-friendly and effective eLearning course. What do you think? 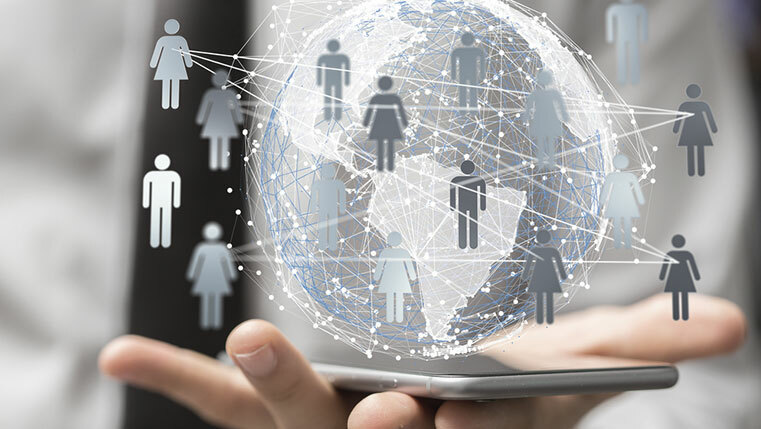 How to Present E-learning Courses to a Globally Dispersed Workforce?